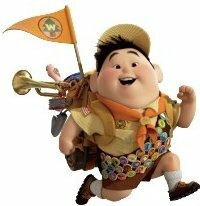 Pixar’s Up has just won the Academy Awards for Best Original Score. Congrats to composer Michael Giacchino and everyone at Pixar involved in bringing both the film and music to life. 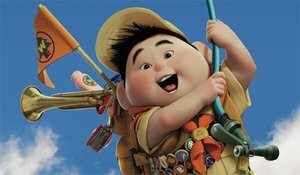 Pixar’s Up has just won the Academy Awards for Best Animated Feature. Congrats to director Pete Docter and everyone at Pixar on this much-deserved win. Pixar’s up was nominated for three Grammy awards this past Sunday; of which it won two: Best Score Soundtrack Album For Motion Picture, Television Or Other Visual Media and Best Instrumental Composition. Below are the complete list of nominees in both categories. 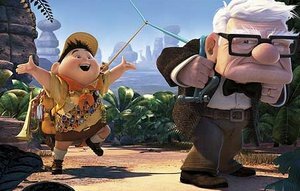 Minutes ago, the Golden Globe for Best Animated Film went to Pixar’s Up. Not really a surprise, as Pixar tends to win everything. Next up, the Academy Award (Oscar). Congrats to everyone at Pixar who worked on creating yet another animated masterpiece. A win that was well deserved. Update: Up just won another Golden Globe for Best Original Score. The folks at Pixar Animation Studios have something to celebrate today as their latest animated hit “Up” has been nominated for three Grammy awards. 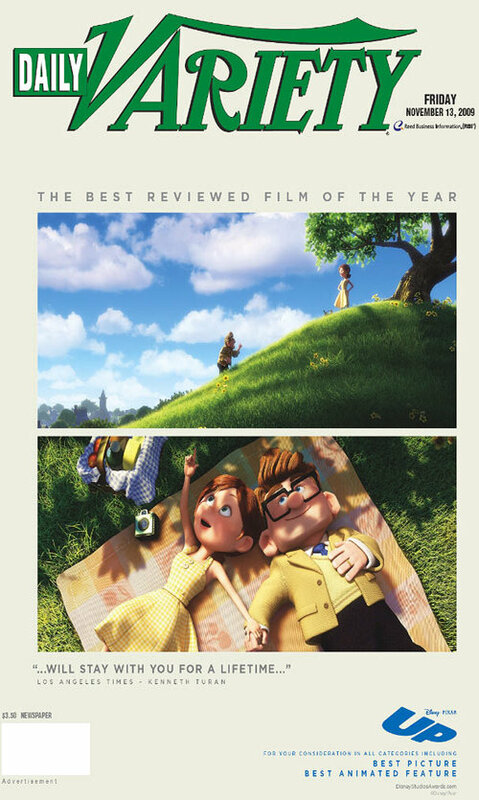 Up’s score is nominated in the Best Score Soundtrack Album For Motion Picture, Television Or Other Visual Media where it will go up against The Curious Case Of Benjamin Button, Harry Potter And The Half-Blood Prince, Milk, and Star Trek. Also, two of Up’s individual tracks, Married Life and Up with End Credits, were nominated for Best Instrumental Composition and Best Instrumental Arrangement. 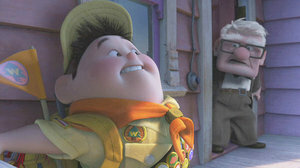 Walt Disney Studios Home Entertainment has announced that Pixar’s “Up” is now available on DVD and Blu-ray Disc. A limited edition “Up: Luxo Jr. Collectible Desk Lamp Set” which includes a replica Luxo Jr. desk lamp with Blu-ray storage base, is also available now. Click here to check out the cover art at our sister site, BlurayWire. Check out a preview of the new Pixar short, “Dug’s Special Mission” scheduled for release November 10, 2009 as part of the “UP” DVD/Blu-ray Disc. Note: If you can’t see the video below, you may have to disable your ad blocker. Walt Disney Studios Home Entertainment has announced that both “Up” and “Monsters, Inc.” will be released on Blu-ray November 10th. 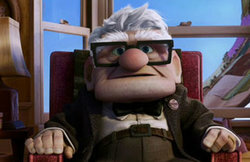 Up will also be released on DVD the same day. A limited edition “Up: Luxo Jr. Collectible Desk Lamp Set” which includes a replica Luxo Jr. desk lamp with Blu-ray storage base, will also be released on the same day.